Gardaí are investigating a serious assault which occurred at Ballyowen Lane in Lucan on Friday evening, 28 December. 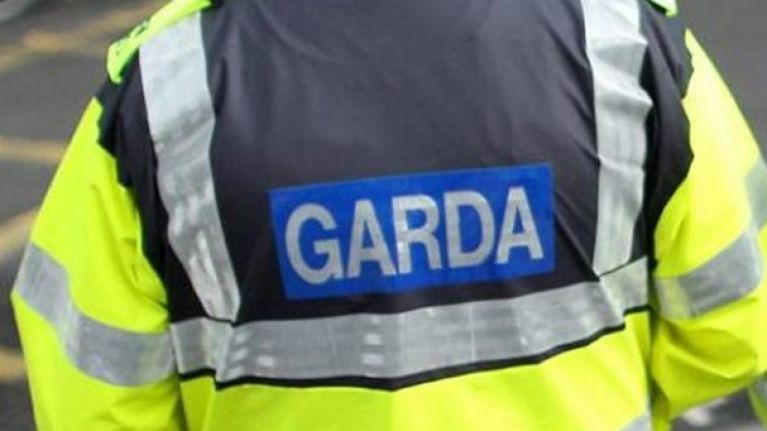 A 20-year-old male is currently being treated in Beaumont Hospital for serious head injuries following the incident which took place between 11pm and midnight on Friday. An Incident Room has been established at Lucan Garda Station in order to facilitate the investigation. Gardaí wish to appeal for witnesses or anyone with any information, particularly to anyone who was in the vicinity of Ballyowen Lane or Ballyowen Shopping Centre between 11pm and 12 midnight on Friday to contact them at Lucan Garda Station on 01 666 7300. Alternatively, witnesses may contact the Garda Confidential Line on 1800 666 111 or any Garda station. Gardaí also wish to appeal to persons who have dash-cams who may have been in the area between those times to contact them.